We are a small web design company in Baltimore MD. 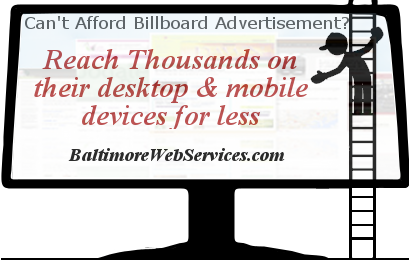 Our aim is to help Baltimore's small businesses build sustainable online visibility. We offer website design, online marketing, Search Engine Visibility, Network Marketing, & Web Hosting. We understand the challenges facing Baltimore's Small Businesses - Operating our own small business from our living room here in Baltimore. Together we can make more happen. Our success depends on developing profitable web solutions for our clients. If you you would like to partner with us to achieve your business goals, please Get in touch with us today. 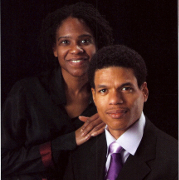 Thank you for choosing Inspire Web Service.